Directions: Take A1a (North) Of Oakland Park Boulevard, Then Turn East On N.e. 36th, To Galt Ocean Drive. 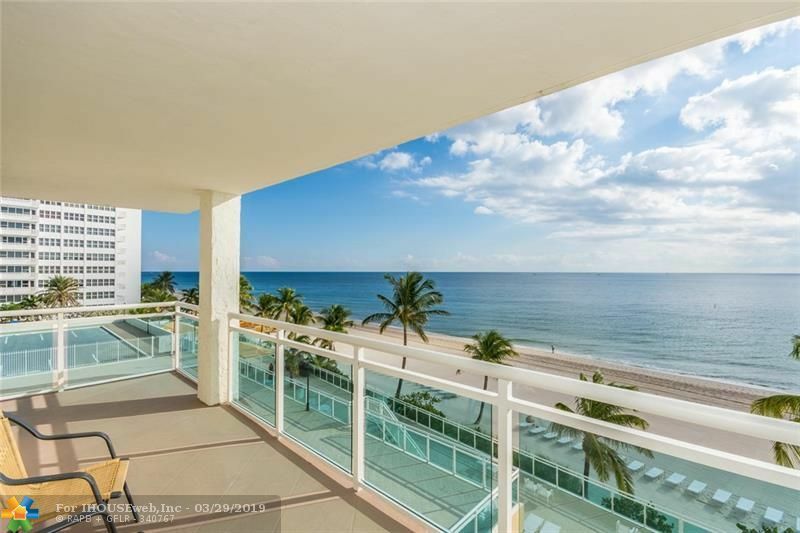 Go North (Or Left) On Galt Ocean Drive To 3900 (Playa Del Mar) Park In Guest Spaces Only.